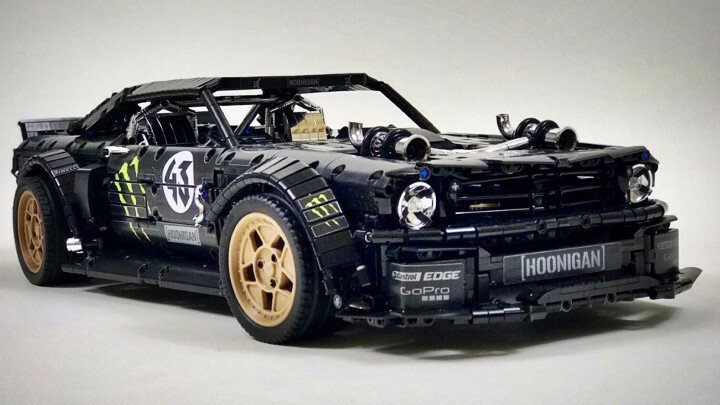 If Lego’s own Ford Mustang kit looks a bit...plain, why not have a crack at this one? 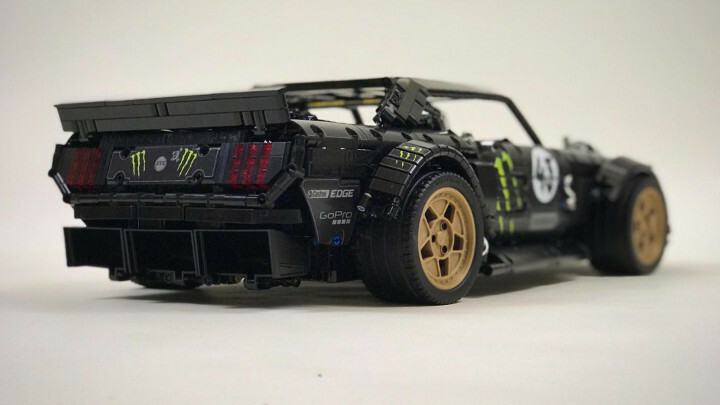 Yep, it’s a pretty faithful recreation of Ken Block’s ‘Hoonicorn’ Mustang—star of Gymkhanas Seven and Ten, plus Top Gear TV—made out of those little plastic blocks we all love so much. Not an official Lego kit, sadly, but the work of an enterprising chap called Lachlan Cameron. 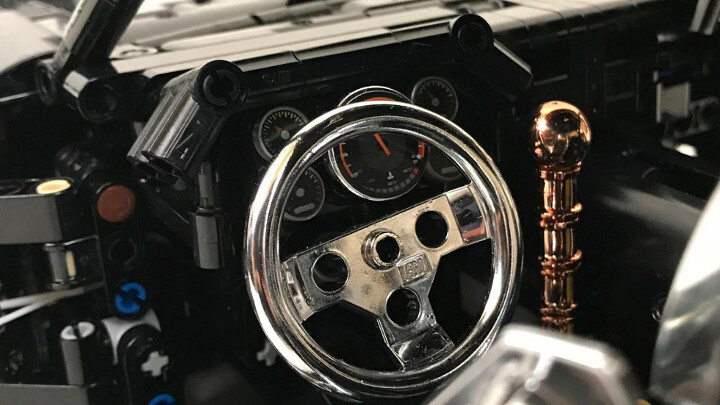 You can see the 2,972 parts involved—all standard Lego bits, though Cameron has had a few chromed, and borrowed the wheels from the Bugatti Chiron kit—and buy the build instructions by clicking on these words. Construction won’t be easy, though. 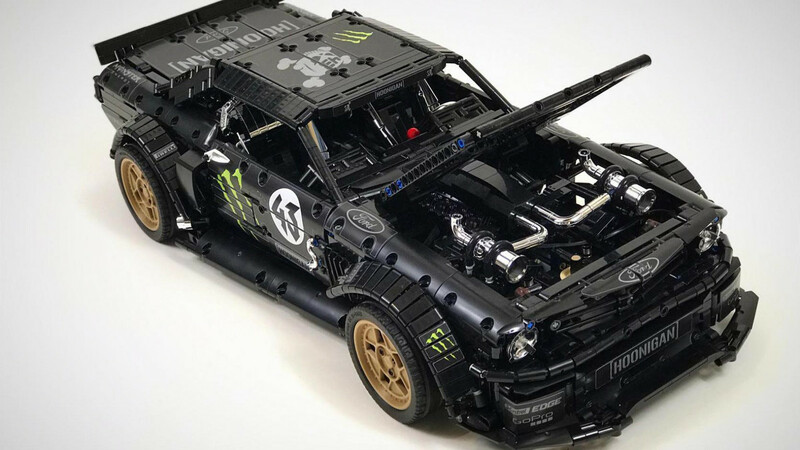 The Lego Hoonicorn has independent suspension all around, all-wheel drive, a working transmission with front and rear differentials. 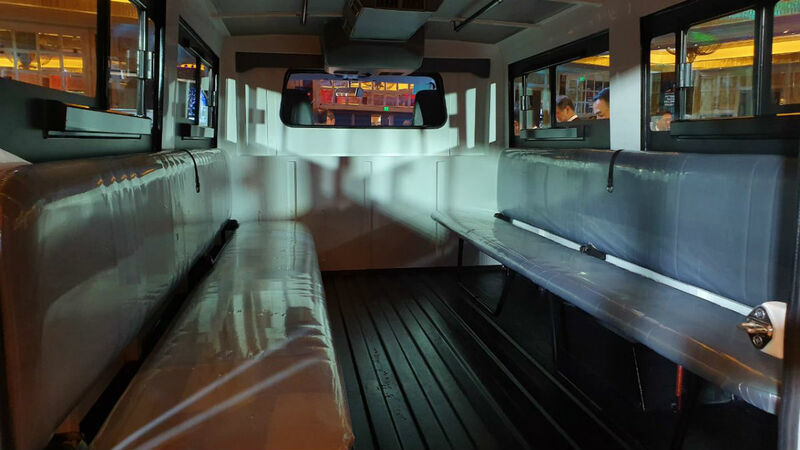 And of course, all the doors open. It’s a proper bit of kit that will take you time to build, that’s for sure. 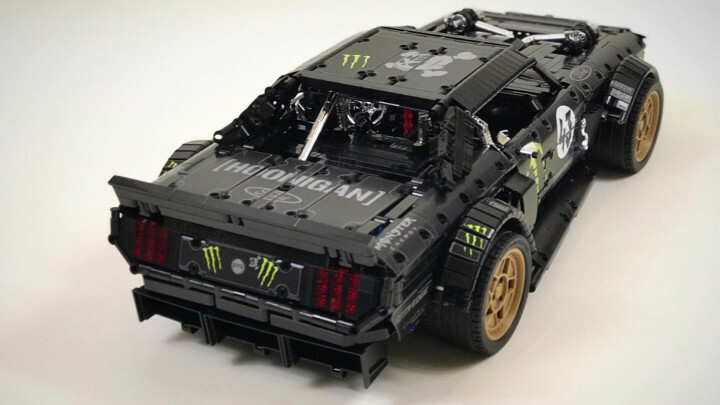 But happily, when you do finish, the Hoonicorn needn’t sit on a shelf collecting dust like other Lego models. 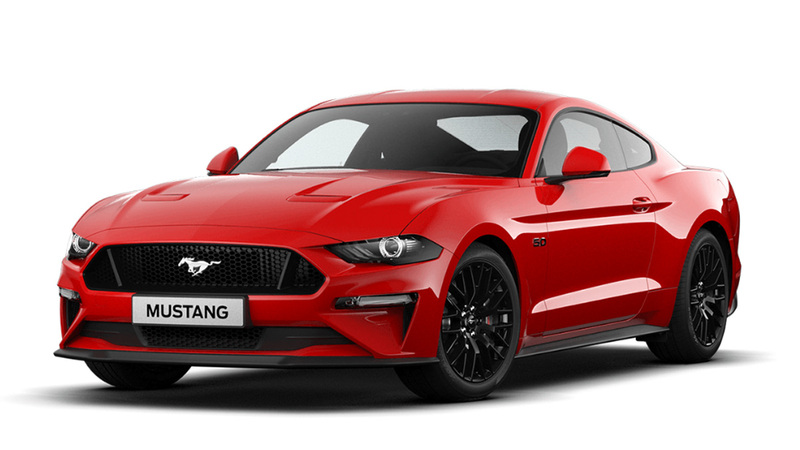 It’s got electric motors, so you can drive it around like a proper remote-control car.